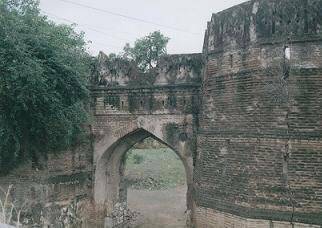 The Parola fort in Jalgaon is a historical fort constructed in the year 1727 and it is believed that it belonged to the father of Laxmibai, the Great Rani of Jhansi. The fort is vast and measures around 160 to 130 square meters. People come here to live in the historical feel this place gives to them which was built in the early times to serve as a protection from the enemies. To reach this attraction one can hire Taxis, Auto rickshaws, Tongas and Buses and get around the city.